Look no further! 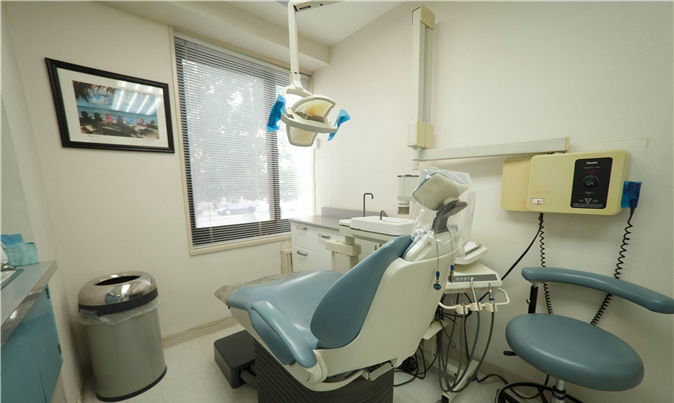 You have finally found the dental experience that you’ve always wanted. 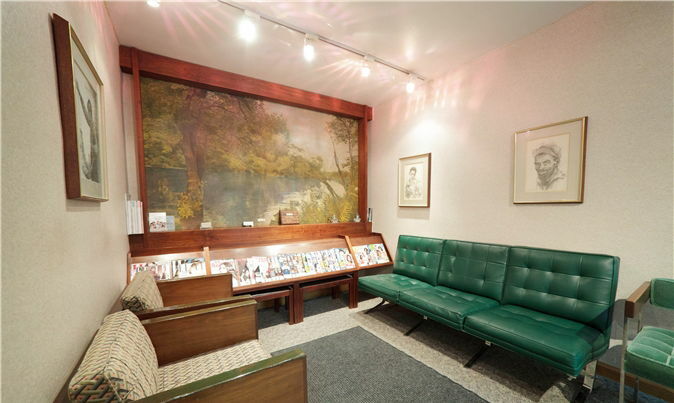 Upon entering our offices, you will immediately sense the calm in a pleasant, friendly family oriented setting designed to satisfy your desires. Every member of your family will revel at the personalized care associated with the total body experience. 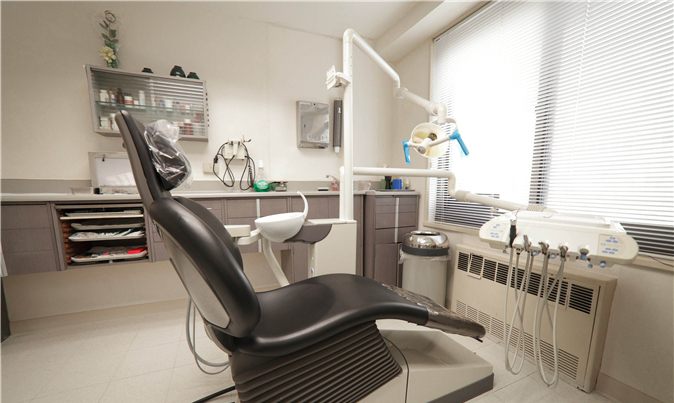 Together, Carol S. Morales, DDS and Enrique A. Riggs, DDS have been practicing in this modern, exclusive office for three decades in Harlem’s fashionable Lenox Terrace development. Our practice focuses on Aesthetic and Cosmetic Dentistry with full mouth restorative and comprehensive services for the entire family. Have a mini tour to our office!